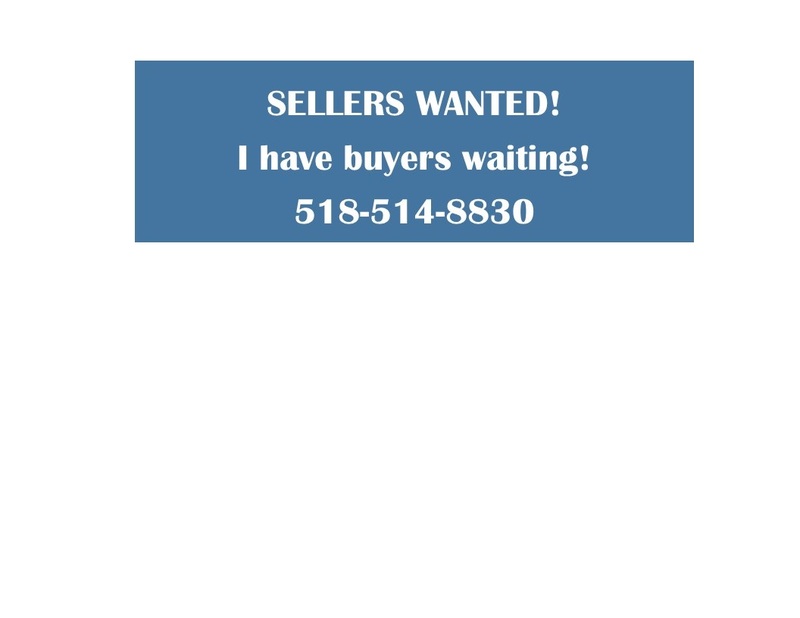 Niskayuna Home Owners...Thinking of Selling Your Home??? I had more than 2 dozen buyers looking to purchase a home in Niskayuna Sunday at my Open House? 4 buyers matched the Open House criteria but I have 15 more that are looking for their desired home in Niskayuna School District. Do you have the home they are looking for? Register for a FREE Market Analysis at www.ReadyToSellNow.com and see if a buyer matches your home.